According to a new policy report by the American Academy of Pediatrics, Playing helps children to learn to negotiate with others and to manage stress, and figure out how to pursue their goals while ignoring distractions, among other things. During the World Economic Forum at Davos, experts and global CEOs and policy makers also highlighted that collaboration and creativity are essentials to nurture the leaders of tomorrow. However, the question remains for busy and under pressure, deadlines, meetings, daily requests professionals: How do we ensure that workers keep a healthy diet and schedule, ensuring that their Heart is secure and in an emotionally-friendly environment, where they can speak up their minds, freely debating and discussing to find new and innovative solutions? The Circle of Friendship is crucial. By knowing what you wish and what you are looking for, you can find like-minded people, willing to share, listen and undertake experiences together! Friendships are about listening, learning from the other, being able to rely on someone- in a non-material way, but in an emotional and deeper way, so that you can express yourself and deeply care for those surrounding you. 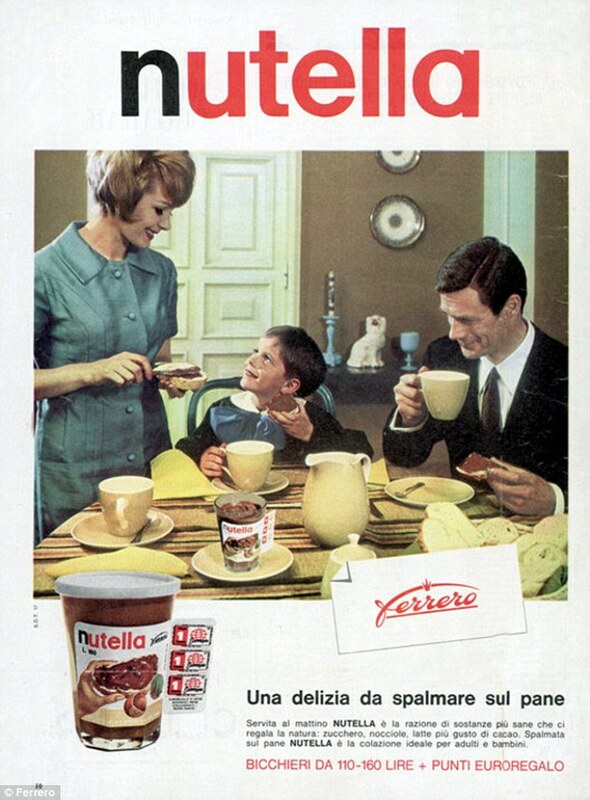 I still remember an old Italian TV commercial of when I was a kid, “What would I do without Nutella?”- implying that Nutella, the famous chocolate spread, was to be ALWAYS shared with someone, so that happiness and sweetness could be shared as well. For some reasons, my interest and background in marketing, business and advertising came exactly from my passion for TV advertisements and commercials (watching them – in the company of my inseparable brother – on the sofa at my grandmother’s home when we were little children). The connection between playing, friendships and Nutella is crystal clear to me: We want to have friends with whom to play, to rejoice, to smile and laugh, exactly like when we were kids, but now we are busy grown-ups. We still want to share happiness, exactly like when we imagine kids sharing happiness by eating together a good piece of bread and Nutella. The elements are always the same: desire to play, to interact, to debate, to love, to share, to deepen relations. For some reasons though, we are losing the ability to play. It does not only apply to adults, too busy to even listen to other people’ requests and needs, losing the sense of human touch to reality. It also applies to children nowadays, whose parents are too busy making their children busy by scheduling millions of activities for them, thus treating them like busy adults. A close friend of mine told me a couple of days ago: I will always find time for my friends, no matter how busy at work I am (note to editors: He is quite a busy manager). I am finding a genuine attitude, spontaneity and curiosity in Africa, where I am living now. People are genuinely greeting you everyday, just because it is entrenched in their culture of kindness. Which, I believe, it is in every person’s potential attitude for kindness (We are all kind and loving human beings deep down in our souls, we only need to re-discover it, my personal view). We lost it because of environments, broken hearts (derived from expectations) and watching sad news of hunger, violence, wars and deaths: our question: why is it happening in the world? What are human beings thinking? Where are the Hearts?). Here, they never say no to a potential new friend. Perhaps because they know their hearts so much that they can easily choose the family they want to be surrounded by. They accept and understand the hearts of others, and thus they say YES or NO, quite easily. Therefore, what I wish to send as a message is the following: Nurturing new people- new friends, based on deep feelings (something you feel inside and you cannot explain) is something worth doing. It is the social exercise, the reason why we are here on the planet, to imagine our future and to create It, better with friends and travel companions around us.